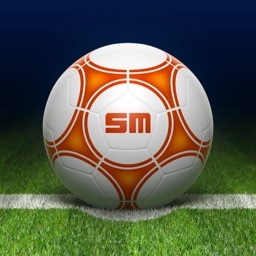 Get live scores, stats, video reviews, and news with the most detailed World Cup iPhone app on the market – Brazil 2014 Live. 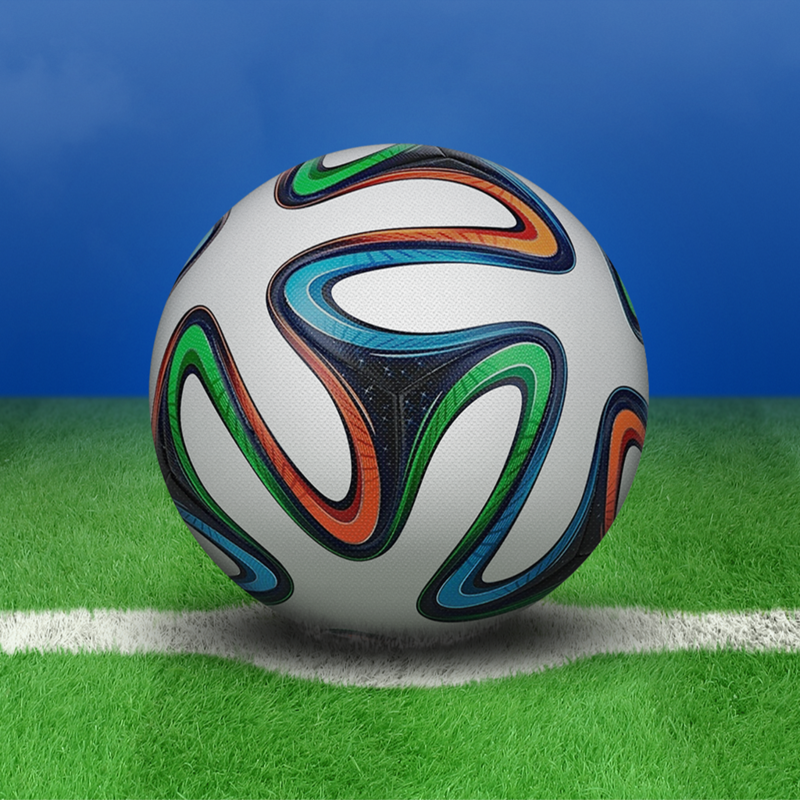 Developed by the world’s most popular sports app developers, Brazil 2014 Live is lightning-fast, simple to use, and 100% free! - Lightning-fast live scores and stats. - Pitch map with goal and shot charts. - Full pre-match coverage: team selections, latest odds, weather, and match previews. - Half-Time & Full-Time scores. - Breaking news, and more. 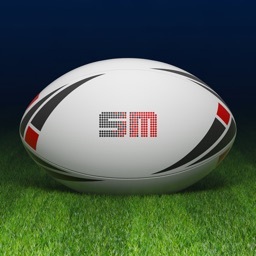 - Social integration, including player Tweets and chat rooms. - Stadium and City spotlights. - 2010 World Cup results for reference. - Calendar sync, so know when your team is playing. - Detailed head-to-head comparisons for players and countries. - Countdown clock to let you know when the second half starts. 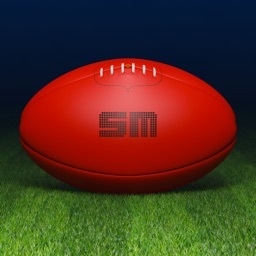 Sportsmate Mobile is a world-leading sports app developer with over 3.6 million downloads. 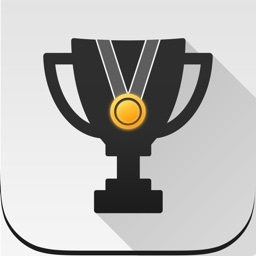 Our most popular app, EPL Live, has an average rating of 5 stars. We appreciate your feedback – send comments to [email protected] or Tweet us @Sportsmate.